Spurred-on by the phenomenal success of their debut album ‘IIVV’ (2016, Warner Bros. Records) – #2 in the Irish charts with a Choice Music Prize nomination for Irish Album of the Year and over 15 million streams – Irish duo All Tvvins (aka Lar Kaye and Conor Adams) set about working on “real fresh and new sounds”. These new tracks follow the ‘Just To Exist’ tasters teased out late 2018, the ominous yet seductive Hell of a Party, the sultry and tropical Warm Crush and the muscular funk of Infinite Swim, which touched on Prince, Talking Heads and TV On The Radio while remaining recognisably All Tvvins. The singles collectively garnered radio support from Radio X and Amazing Radio (among others) and were added instantly to many key playlists including Spotify (New Music Friday), Apple Music (Best of the Week) and Deezer (Brand New UK). 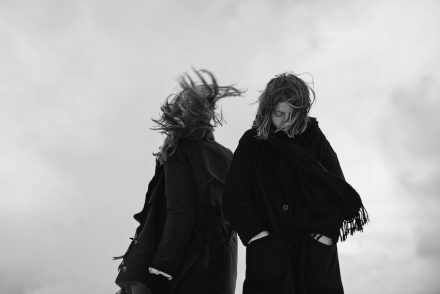 Elsewhere on the album there’s the moody slow-burning No One Is Any Fun (featuring Sorcha Richardson), the glitchy electronica ofBetter Than Here and In The Dark reminiscent of Springsteen-meets-Future Islands. 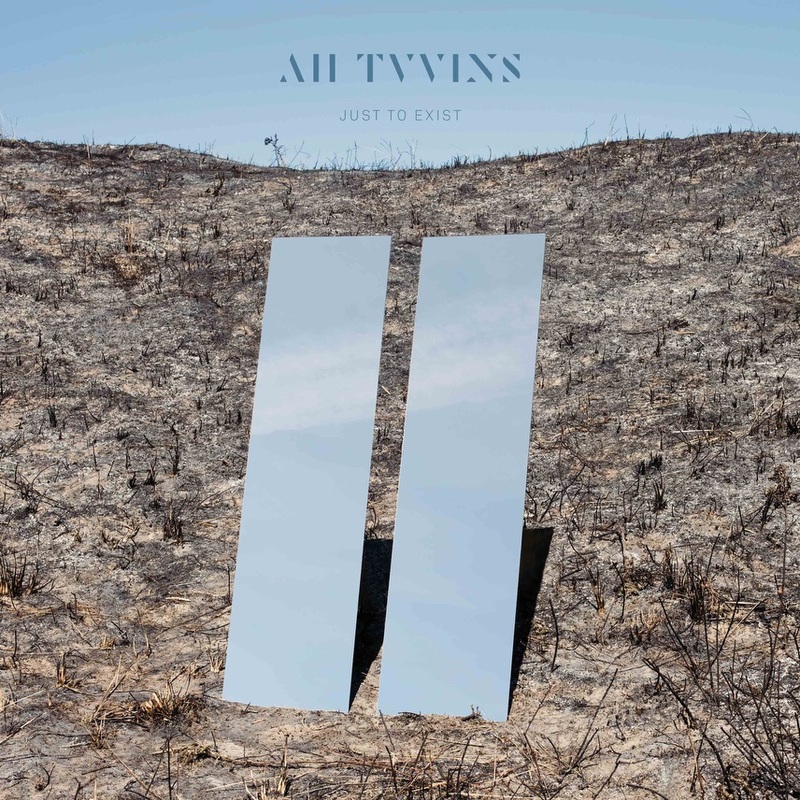 ‘Just To Exist’ shows All Tvvins firing on all cylinders with a renewed joy at making music, the result is the best songs of their careers to date. Adam and Kaye credit this new drive and creative energy to the impeccable test and inspiration of James Vincent McMorrow, producer and co-writer on ‘Just To Exist’, and effective third member of All Tvvins. ‘Just To Exist’ was produced and recorded in various studios in Dublin, Ireland with aforementioned James Vincent McMorrow at the helm. The album was mixed by John O’ Mahony at Electric Lady in NYC, USA with the exception of My Future which was mixed by Cormac Butler. The album was mastered by Ian Sefchick in Capitol Studios, Los Angeles, USA. 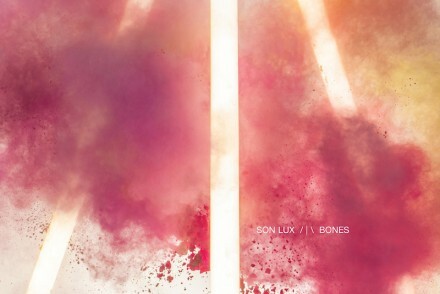 It is released on 12th April via Faction Records and will be available on CD, vinyl and digitally. All Tvvins play their biggest headline show to date at Dublin’s National Stadium on 13th April followed by a UK/European headline tour in May including a gig at Oslo, London and bookended with performances at Irish Independent Park and Indie 19, both in Cork.